Does Contact form work if name and/or email address boxes are not filled out ? By default, yes, it would work. 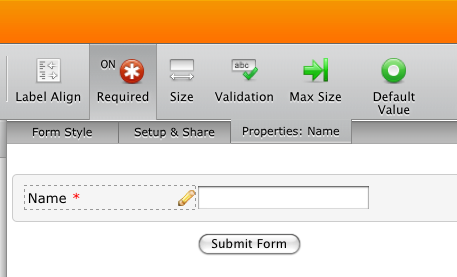 You should select those fields and click on "Required" box on the toolbar to make them required.